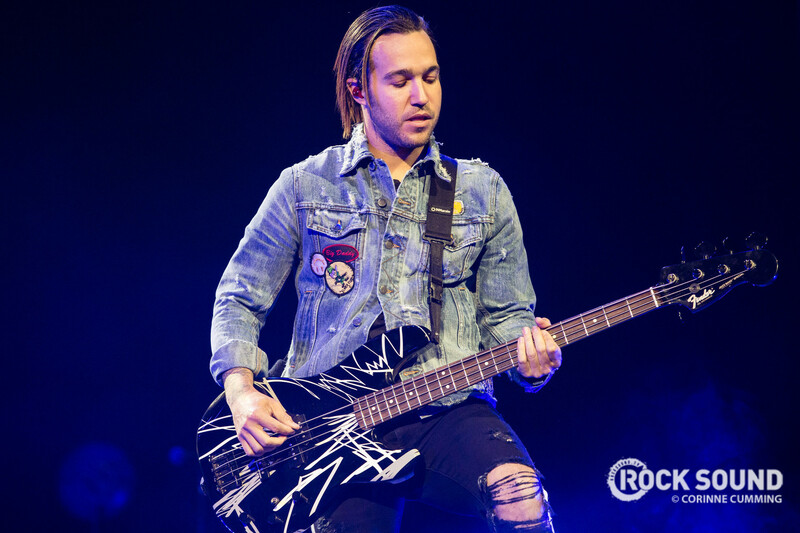 FOB have unveiled plans for their first live show of 2019. Fall Out Boy have been announced as the headliners of this year's Bunbury Music Festival. They join fellow headliners Greta Van Fleet and The 1975 at the event in Cincinnati, Ohio which takes from May 31st to June 2nd. Dashboard Confessional, Stone Temple Pilots and Run The Jewels are among the other names revealed at the lineup announcement party last night (January 31st). Tickets are priced from $189 and are available here. Earlier this week, Blink-182 were forced to cancel their appearance at the festival for the second year in a row due to scheduling conflicts as they work on their upcoming new album. Bunbury is Fall Out Boy's only scheduled tour date of 2019 so far. The band headlined Reading & Leeds festivals in August last year.